PETER DORET holds a B.A. degree from Hofstra University and a J.D. degree from Brooklyn Law School. He has worked in various capacities for the New York State Division of Parole and the New York State Board of Parole, including Parole Officer, Prosecutor, Administrator, Bureau Chief and Administrative Law Judge, for thirty-five years. 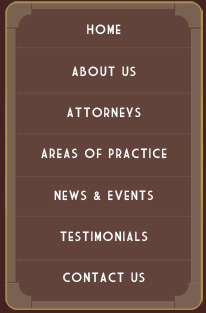 Because of his experience he is an expert in all matters related to Parole and Parole Revocation and he is highly effective in handling and litigating matters with all governmental agencies. He is a member of our tax team where he provides representation to clients who have or may have issues, including criminal tax issues, with a governmental taxing authority such as the I.R.S., the New York State Department of Taxation and Finance or the New York City Department of Finance. 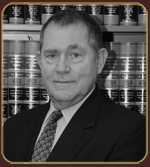 Peter also handles general criminal defense matters. On occasion, he speaks before professional groups on topics related to his expertise.